I Just Received My First Book Contract! The Knowing the Bible series is a new line of Bible studies designed to help Bible readers better understand and apply God’s Word. 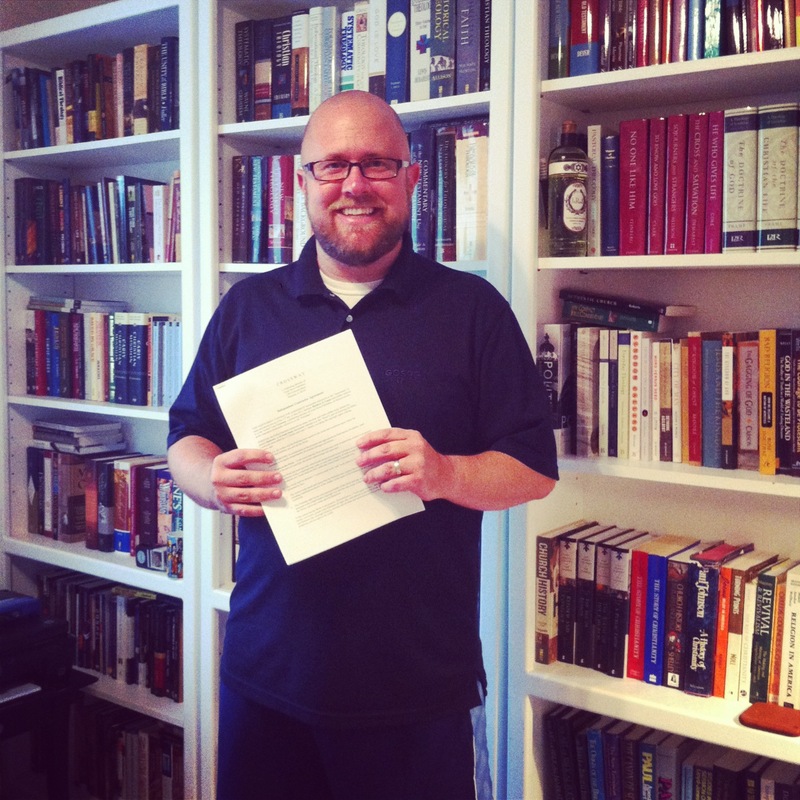 I am thankful for Dane Ortlund and Crossway, who are granting me this opportunity. Pray for me, that I write well for the glory of God and the good of the church! Congrats Matt!! Real happy for you! That’s great news Matt! Keep up the good work.